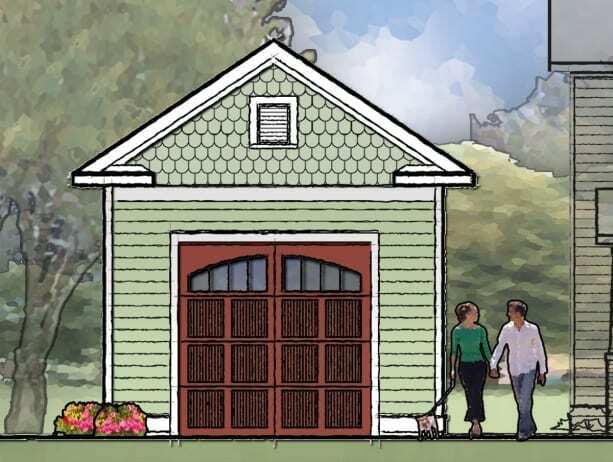 This detached single car garage is a great addition to your TightLines home and can be colored and detailed to match the style of your home. 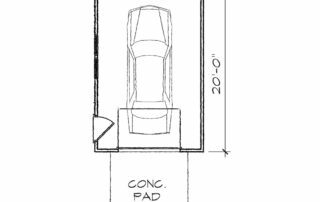 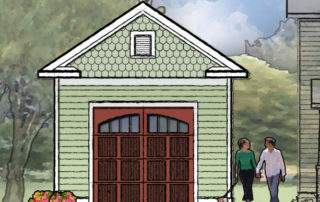 With a width of 14ft, the garage is great for a narrow lot, particularly in historic neighborhoods. 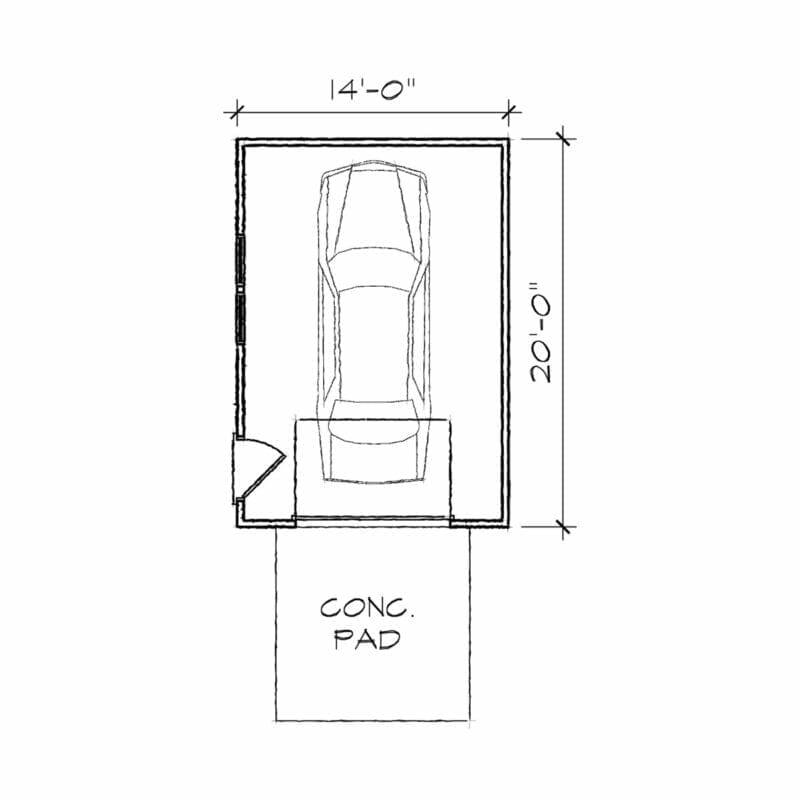 Width 14' 0" Depth 20' 0"